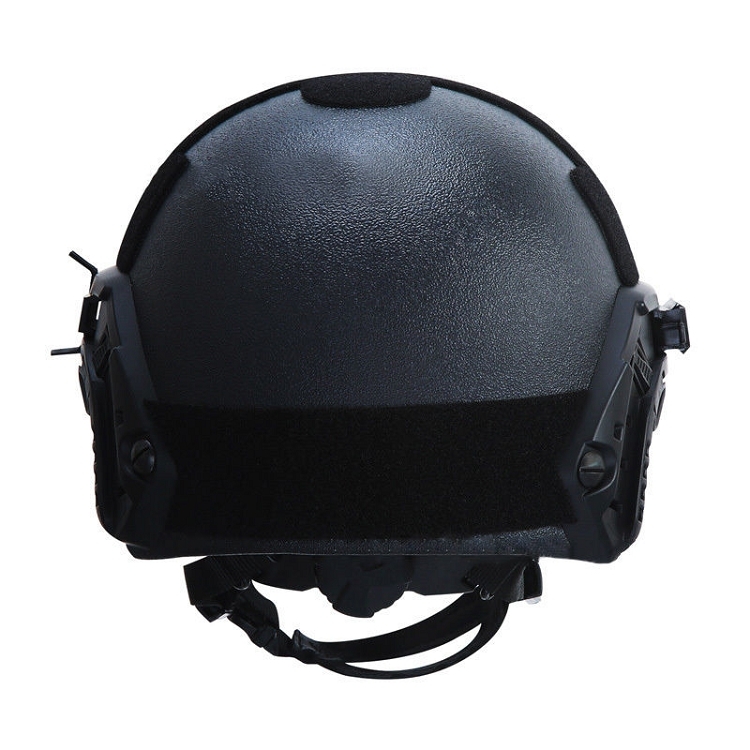 These are brand new Kevlar FAST Ballistic Helmets for both military, security or law enforcement. 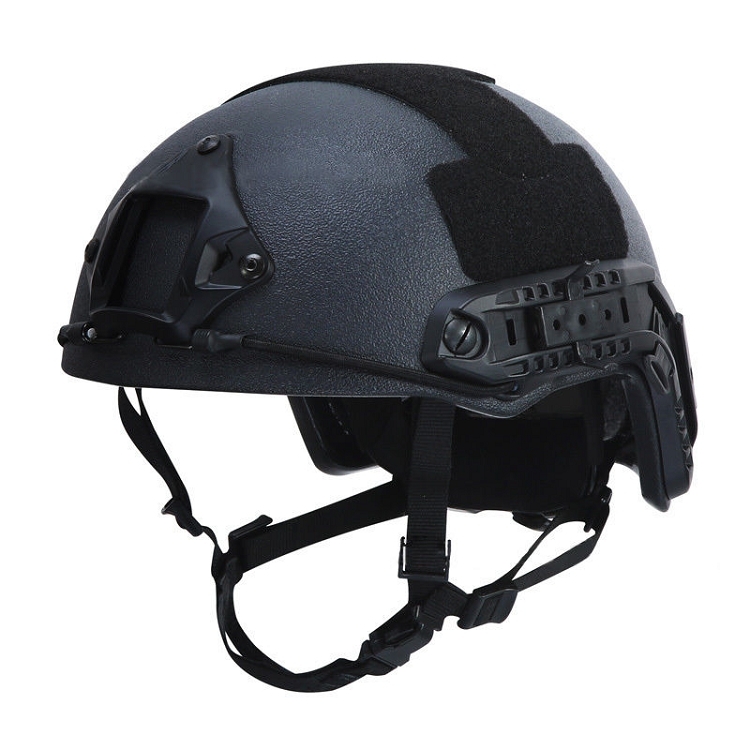 This is a brand new Level IIIA Kevlar ballistic helmet (stops 9mm @1400fps & fragmentation & .44 Magnum) in MICH/ACH Style.Includes side rails, 3 hole/ Warcom drilled, NVG shroud and Dial liner suspension. 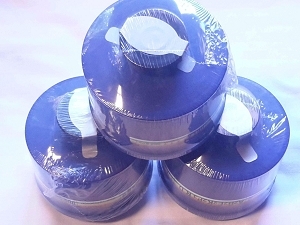 It is compatible with Peltor and MSA Sordin Headsets, and all other standard lights and IR strobes required for the FAST standard. 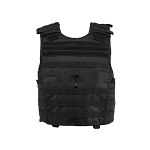 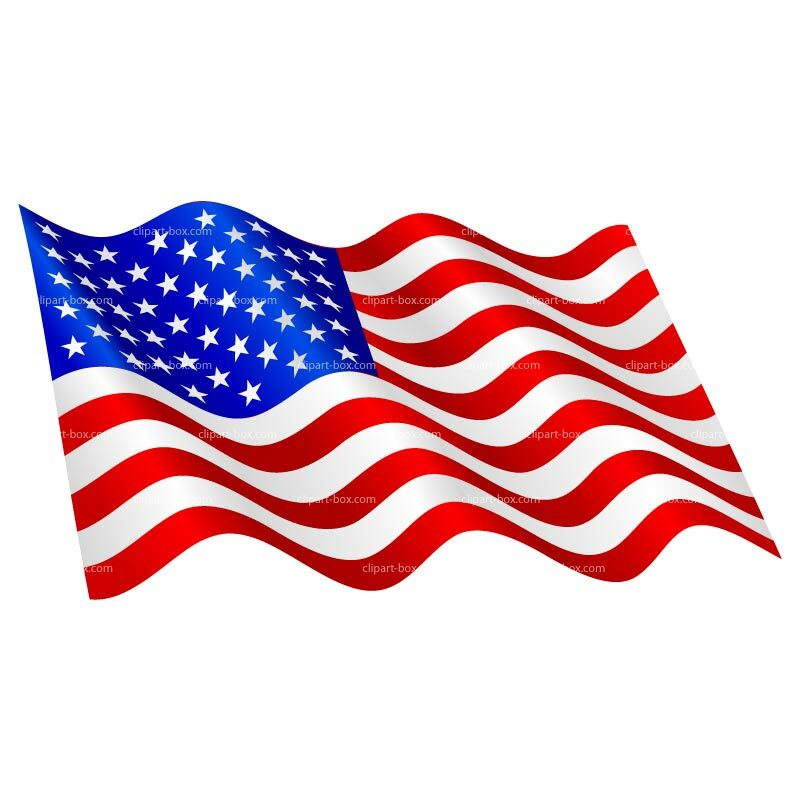 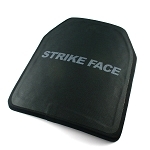 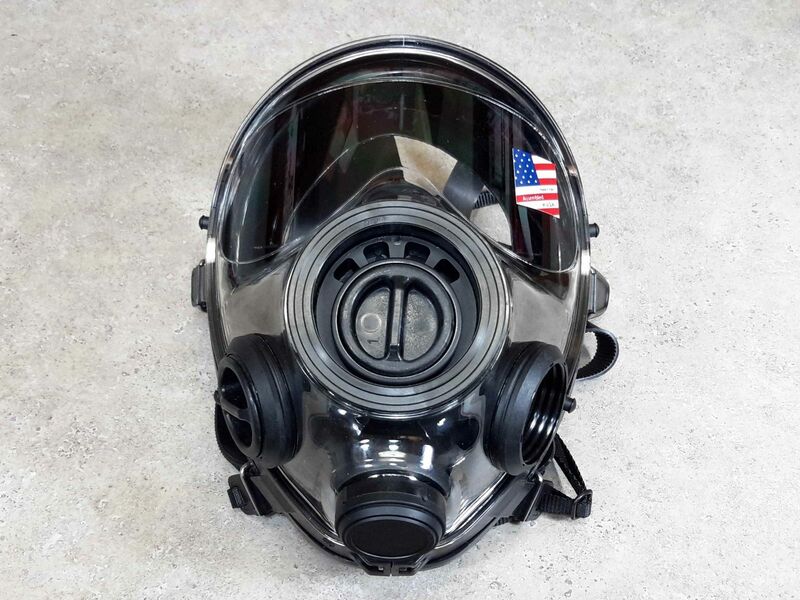 Protects the head in many ways such as military training, Law Enforcement, Security, motorcycling, building, fire fighting, mining and other dangerous field work. 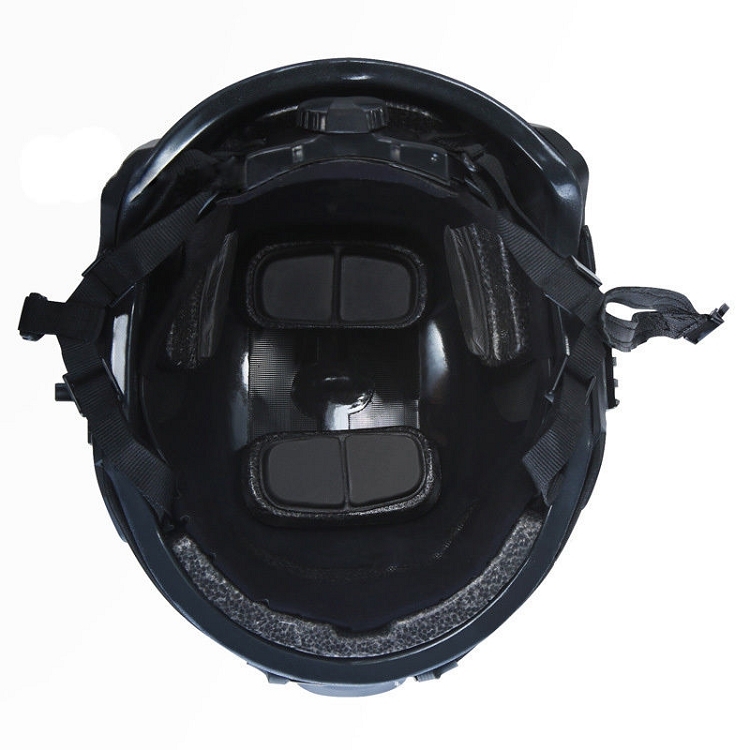 These helmets have an adjustable system inside that allows you to adjust from rear to front and side to side making the fit very comfortable. 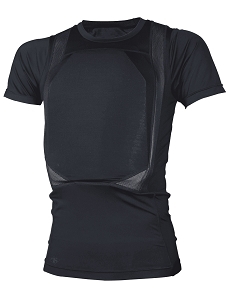 This special suspension system ensures free movement, ventilation and extreme comfort for easy wear and easy take off. 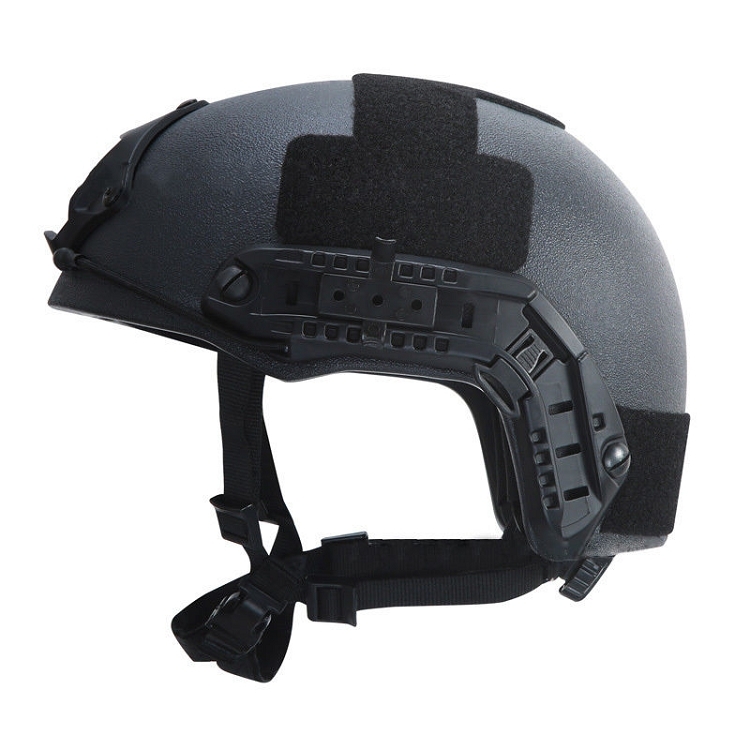 There is a three prong chin strap for stability.